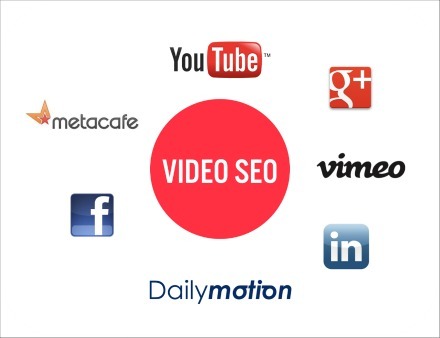 Video marketing is rapidly becoming the number one method for getting waves of free traffic online. When you harness the power of video, you are tapping into the power of the world’s 3rd most visited website in YouTube.One of the best advantages is you no longer have to chase after traffic, because you have gotten in front of where the traffic is going, to the tune of 3 billion daily views of videos on YouTube. The challenge for most marketers is they get caught up in just slapping together a video, throwing it up on YouTube, and hoping for the best. This is unfortunate and so unnecessary, when there is a simple 3 step process to increasing your traffic with online video. Step 1 – Video Optimization – You optimize your videos by carefully choosing the proper keywords that you ideal prospect is searching for, and then creating videos built around those keywords. 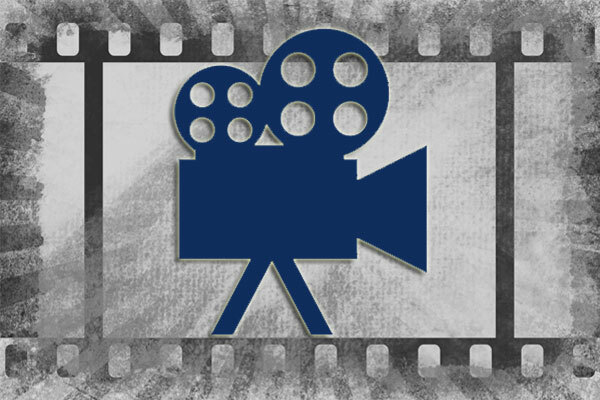 Your video then gives your viewer and ideal prospect exactly what they are looking for and want. This really makes your prospect feel like they know, like and trust you, and desire to do business with you. Step 2 – Video Value – If you want your videos to get you traffic and sales, then you must provide value in the form of a high level of content and information. You want to make them worth watching and worth sharing. A good question to ask yourself is “what is the next step my ideal prospect needs to move forward with their business success?” Don’t worry, when you keep your videos short (under 5 minutes) you can’t “give away the store.” You are merely giving your prospect a sample of your expertise and causing them to want more. Think “pink spoons” in Baskin-Robbins. Step 3 – Video Aftermath – Most marketers upload a video to YouTube and then just leave it there with no follow up. Huge mistake. It’s what you do after you have uploaded your video that brings in the most traffic. You want to promote it and get more views so it can move up into the top search results in Google and YouTube. Your critical job is to get this video and the message in it out to the world. This simple yet powerful three step process is what gets you an increase in traffic and an increase in sales.